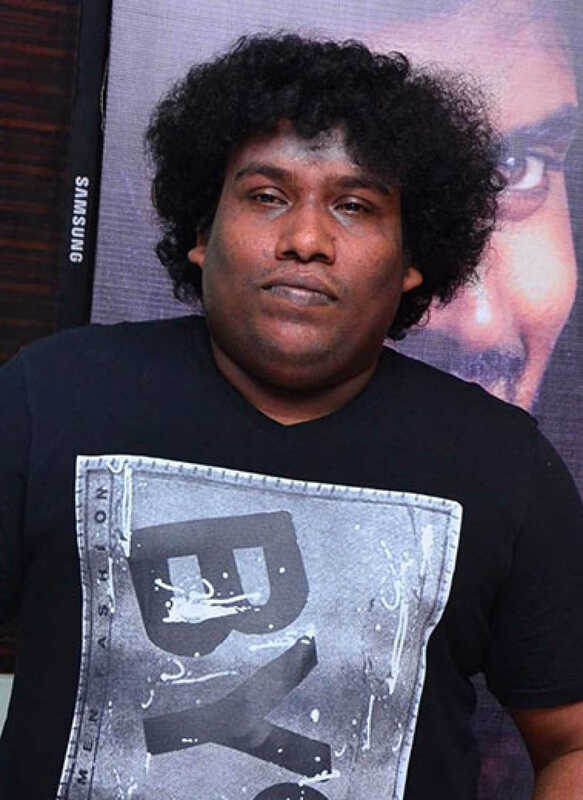 Yogi Babu is known for Thalapathy 63 (Vijay-Atlee Untitled movie)(2019)	,Jada(2019) and Darbar(2020). Do you look like Yogi Babu? Yogi Babu issued this statement after a few inflammatory statements, mocking actors and politicians were put out by trolls using several fake accounts started in his name. I declare that I wish to represent "Yogi Babu"